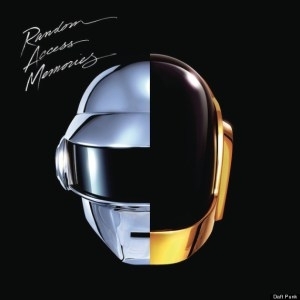 A French electronic music duo that needs no introduction, Daft Punk released their fourth studio album Random Access Memories on 20th May – and it’s a corker. In contrast with previous albums, musicians have been brought in to record live instrumentals and the pair have toned down the electronics. Featured collaborations include Julian Casablancas on Instant Crush, Animal Collective’s Panda Bear and Pharrell Williams, to name a few. Daft Punk have retained their trademark headgear, filtered robot vocals and analogue synth but really switched their sound up with collaborations with musicians like Nile Rodgers who provides the funky guitar for Get Lucky. A must buy for all music fans. American boys Vampire Weekend appear to be making something of a habit of number one albums. 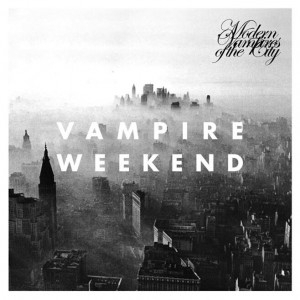 Released on 14th May, Modern Vampires of the City debuted at number one on the US Billboard 200, becoming the four-piece’s second consecutive number one album. Ezra Koenig’s remarkably unique voice stands out on the fast paced Worship You and the poppy and playful Finger Back. The New Yorker’s new album is a real treat for indie lovers. Marling’s fourth album, due for release on 27th May, has received universal acclaim and extremely positive reviews comparing her song writing talent to Joni Mitchell’s. 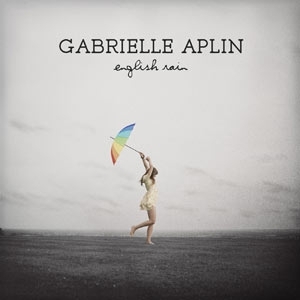 Never less than captivating, the English folk singer has recorded without a band this time and instead sought out a producer and cellist to assist her with the 16 tracks. Marling’s beautifully soothing vocals and guitars in Take the Night Off are exceptionally moving. This sounds set to be one of the greatest albums of this year, never mind this month. If you’re a fan of electro house, you won’t want to miss the highly anticipated four-track EP from Australian duo Knife Party. Haunted House features the VIP remix of addictive electro anthem Internet Friends (“You blocked me on Facebook, and now you’re going to die.”) and LRAD, a track we’re betting will be the soundtrack to your summer of 2013. 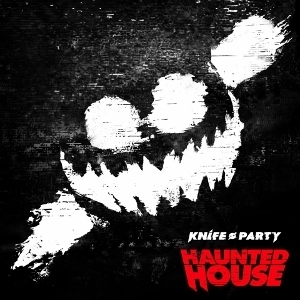 Knife Party certainly know how to make a banger or four and you’d be a fool to miss out on this! 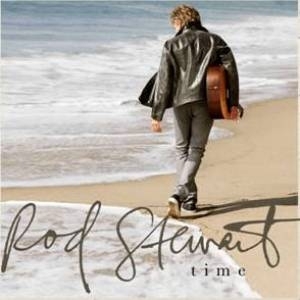 Released earlier this month, Rod Stewart’s self-penned studio album Time went straight to number one in the UK albums chart. It’s been two decades since we’ve heard any new material from Stewart, his last number one in the UK being Baby Jane in the 80s, and the 68 year-old’s comeback is being warmly welcomed. Featuring heartbreaking autobiographical tracks such as Brighton Beach and It’s Over, and more sensual songs like Make Love to Me Tonight and Sexual Religion, it sounds like the real Rod is back and we’ve plenty of time for him. 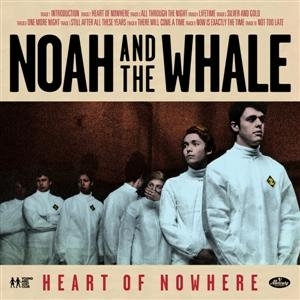 English five-piece Noah and the Whale released their fourth studio album Heart of Nowhere on 16th May this year, accompanied by a short film following the massive successes of hits Five Years Time and L.I.F.E.G.O.E.S.O.N. The band’s sound, which infuses American country and bluegrass music, has been described as “blowing the indie scene out of the water”. There Will Come a Time is the first single taken from the new album. A tale of hope and promise from Charlie Finks, the video is particularly interesting and serves as a trailer for their short film. You can’t go wrong with a bit of indie-folk. 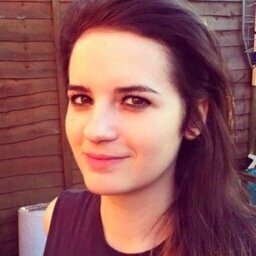 Aplin gained mainstream attention after recording a cover of The Power of Love for a John Lewis television advert, which reached number 1 in the UK late last year. English Rain is the British singer’s debut studio album and first release with a major record label. The album’s third single release Panic Cord is particularly addictive and the purity of 20 year-old Aplin’s voice is enchanting throughout. Following up their 2009 album This Is War, American rockers 30 Seconds to Mars presented their fourth studio album to us on 17th May. A copy of the album’s fantastically well received lead single Up in the Air was sent to NASA for launch aboard the Dragon spacecraft, sending the first ever commercial copy of music into space (great marketing ploy, boys!) – and a great track it is for potential extraterrestrials to indulge in. 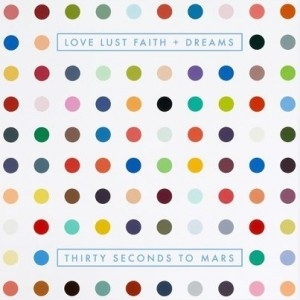 Leto’s gritty vocals and combative lyrics make for a cracking album. 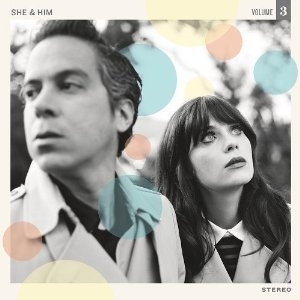 The indie pop duo, comprising of the adorable Zooey Deschanel, M. Ward and session musicians released Volume 3 in the UK on 13th May. The album features a cover of the classic Hold Me, Thrill Me, Kiss Me, providing a romantic sense of nostalgia as we are seduced by Deschanel’s sweet vocals. Never Wanted Your Love was released as a single earlier this year and is a delightfully sunny track. Magnet Magazine has dubbed the album “instantly likable,” and it’s easy to see why. 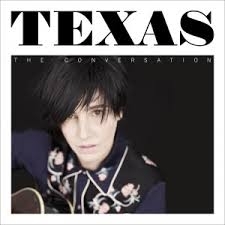 You’ll probably remember them for Say What You Want in the 90s and later, Inner Smile but with seven albums already under their belt, Scottish rock band Texas aren’t planning on giving up any time soon. There’s something about this group’s melodies that seems to lodge in your head – the same rings true for the album’s eponymous new single, The Conversation. “It’s time to have a con-ver-sa-tion”, chants Spiteri in her distinctive voice. The new material isn’t strikingly impressive but a fun comeback nonetheless and one you shouldn’t miss.